Widewaters Hotels is looking for a Part Time SERVER to join The Craftsman Wood Grille & Tap House in Fayetteville, NY! Apply today or join us for a CAREER FAIR at The Craftsman Inn & Suites on Tuesday, April 23rd from 9am -1pm & Wednesday, April 24th from 3pm-7pm GUARANTEED INTERVIEWS! 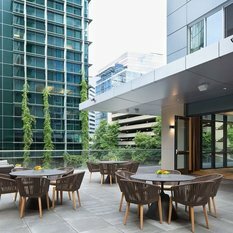 Widewaters Hotels is looking for a RESTAURANT MANAGER to join The Charter Hotel’s Patagon Restaurant, an upscale modern interpretation of Argentine cuisine in downtown Seattle, WA! We offer competitive Wage & Benefits, Excellent Paid Time Off, Hilton Discounts & more! 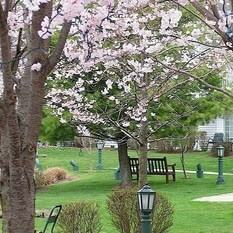 The beautiful Cherry Valley Lodge in Newark, OH is looking for a RESTAURANT MANAGER that relishes in providing outstanding associate and guest engagement. If you're a seasoned restaurant professional looking to deliver exceptional service in a modern atmosphere, APPLY NOW! 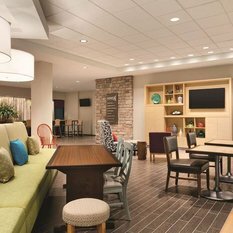 The Cherry Valley Lodge in Newark, OH is undergoing a major renovation by restoring the entire hotel property and adding a 45,000 sq. ft. event center! We need a talented DIRECTOR OF FOOD & BEVERAGE to lead the culinary vision of our 4 preeminent food and beverage outlets. Apply Now! 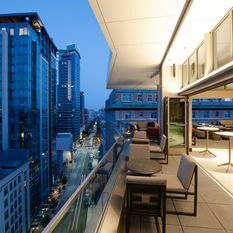 Widewaters Hotels is looking for an ASSISTANT RESTAURANT MANAGER to join The Charter Hotel’s Fog Room, a chic rooftop lounge in downtown Seattle, WA! We offer competitive Wage & Benefits, Excellent Paid Time Off, Hilton Discounts & more! 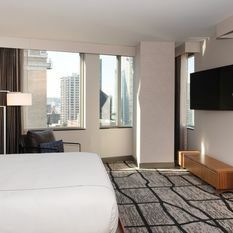 Widewaters Hotels is looking for a HOST/HOSTESS to join The Charter Hotel in downtown Seattle, WA! 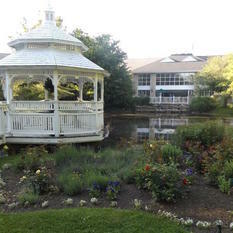 We offer competitive Wage & Benefits, Excellent Paid Time Off, Hilton Discounts & more! 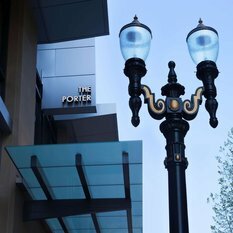 Widewaters Hotels is looking for BUS ATTENDANTS/FOOD RUNNERS for Terrane Italian Kitchen + Bar and the Xport Lounge at the BRAND NEW The Porter in Portland, OR! Apply Today! We offer benefits, excellent Paid Time Off, paid holidays, hotel discounts and a paid shift meal! We’ve found your gig. 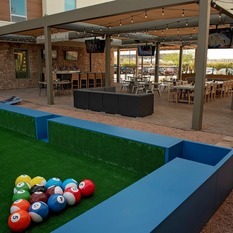 Tempe’s newest and hottest restaurant and bar is looking for BARTENDERS to join the brand new TRES - Tempe, AZ! Apply today! 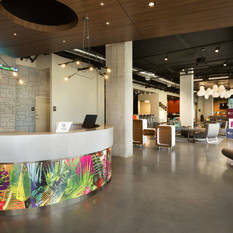 Widewaters Hotels is looking for an outgoing and energetic MIXOLOGIST to join the Aloft Hillsboro-Beaverton, OR! Apply today to work with a growing team! Are you a seasoned restaurant professional looking to deliver exceptional service in a modern authentic atmosphere? Widewaters Hotels is looking for a DIRECTOR OF FOOD & BEVERAGE passionate about providing genuine hospitality The Hilton Garden Inn & Home2 Suites by Hilton & TRES Tempe. Apply today! The Exchange Market in looking for a Café Attendant/Barista. We offer competitive wage & benefits, EXCELLENT PAID TIME OFF, Hilton Discounts, Meal Discounts & More! 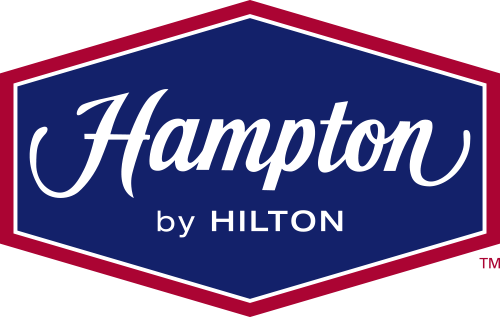 Widewaters Hotels is looking for an energetic & friendly BREAKFAST ATTENDANT to help our guests wake up on the bright side each morning at the the Hampton Inn & Suites Rochester/Victor, NY! Apply TODAY !! The Craftsman Wood Grille & Tap House is hiring a Part Time BANQUET SERVER to join our incredible team! Apply today or join us for a CAREER FAIR at The Craftsman Inn & Suites on Tuesday, April 23rd from 9am -1pm & Wednesday, April 24th from 3pm-7pm GUARANTEED INTERVIEWS! The Exchange Market is looking for a Barista/Café Attendant! We offer competitive wage & benefits, EXCELLENT PAID TIME OFF, Hilton Discounts, Meal Discounts & More! 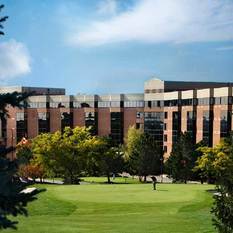 Widewaters Hotels - Hilton Garden Inn and Home2 Suites are hiring for a BREAKFAST AMBASSADOR to join the team! Apply Today. 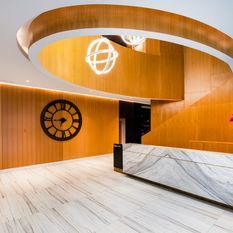 Widewaters Hotels is seeking a friendly and outgoing "ON CALL" BARTENDER to fill-in for our Hilton Garden Inn located in Rochester/Pittsford, NY! Apply today for the chance to work with a growing and passionate team! 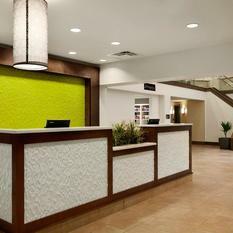 Widewaters Hotels HGI and Home2 Suites Tempe are hiring for SERVERS! Apply Today!Join us 12/18 at the property 3pm-6pm 7192 S. Price, Rd. Tempe AZ for an HIRING EVENT! There will be GUARANTEED INTERVIEWS! 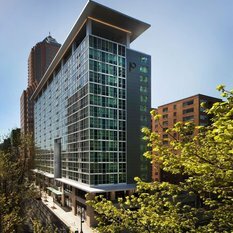 Widewaters Hotels is looking for a MIXOLOGIST to join The Charter Hotel’s Patagon Restaurant, an upscale modern interpretation of Argentine cuisine in downtown Seattle, WA! We offer competitive Wage & Benefits, Excellent Paid Time Off, Hilton Discounts & more! 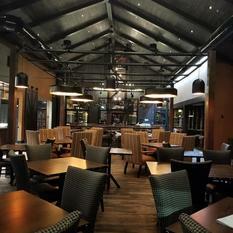 Widewaters Hotels, has a Full-time opening for a RESTAURANT SERVER. Flexibility and weekend availability is essential. 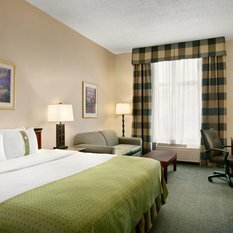 This position is located in St. Louis, MO at the Holiday Inn South County Center.